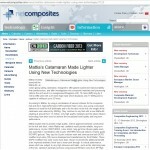 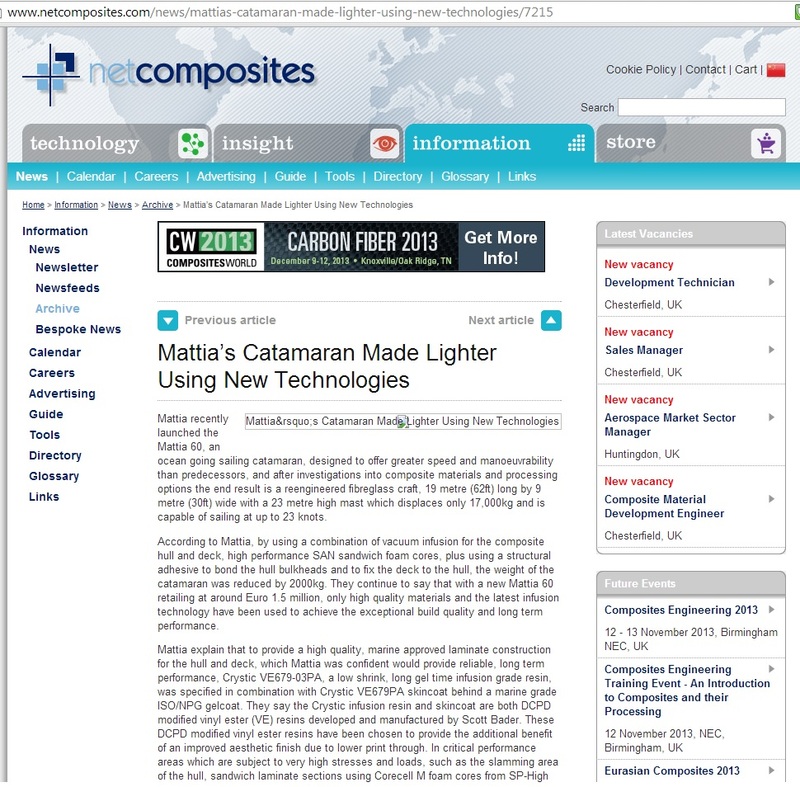 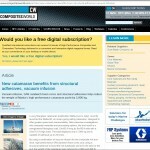 Resintex Technologies s.r.l is an Italian national distributor of composites products. 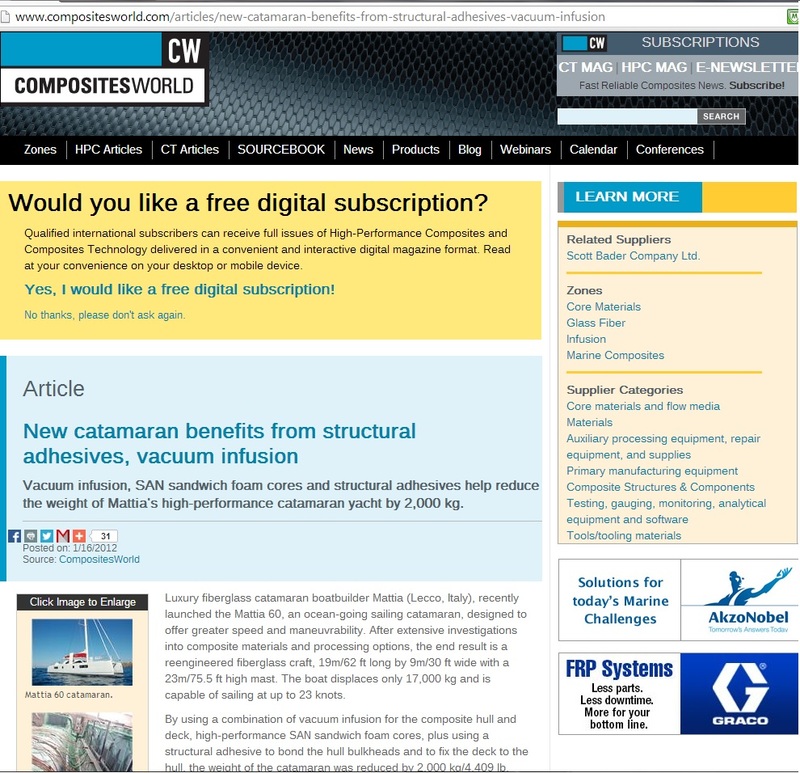 The company also provides technical consulting from laminate design and product selection to closed moulding, with particular expertise in the marine sector. 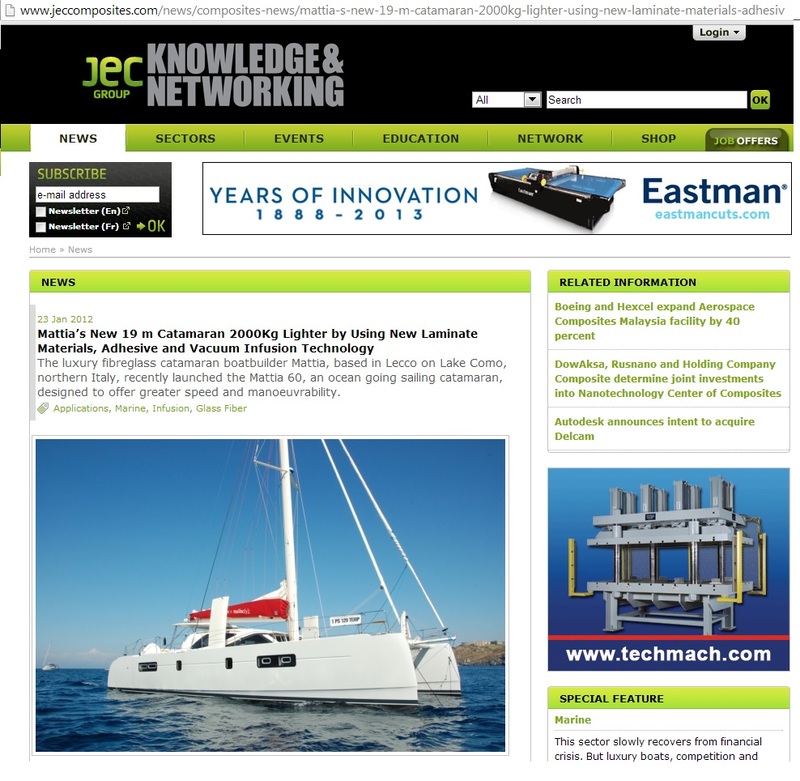 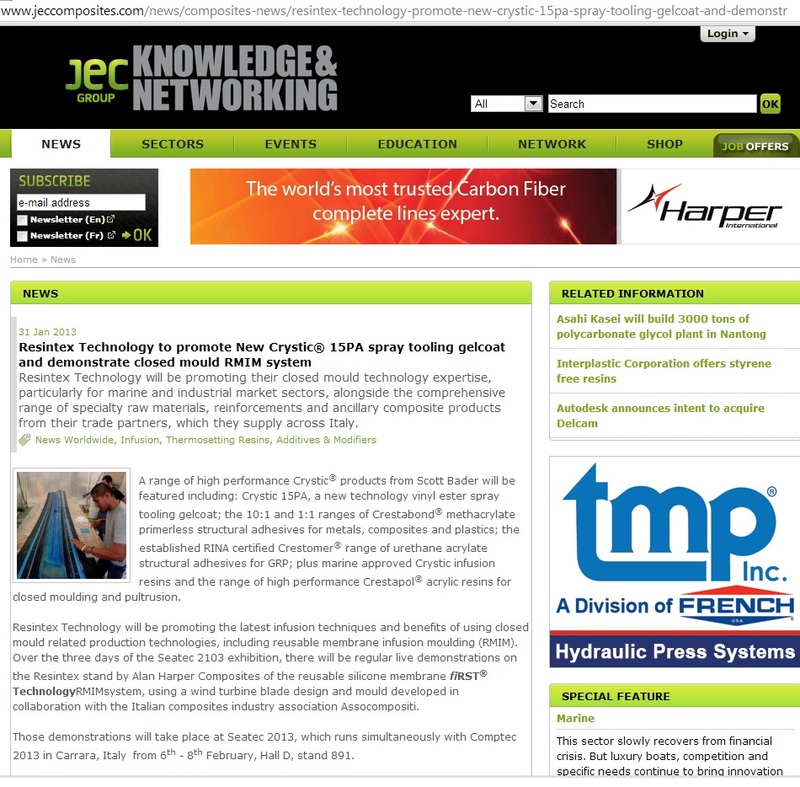 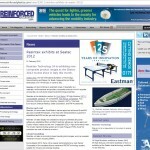 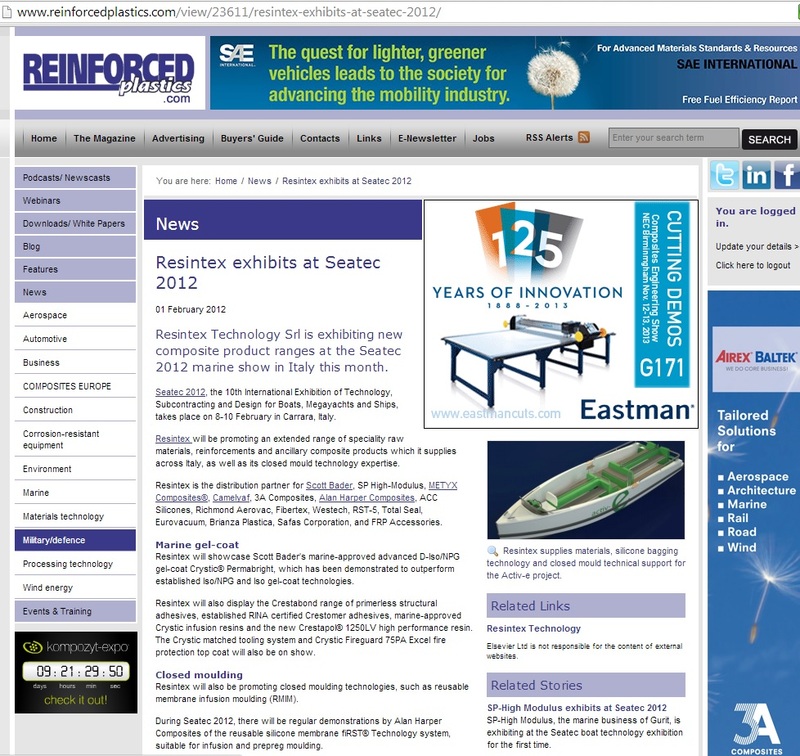 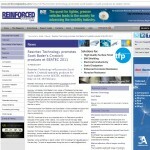 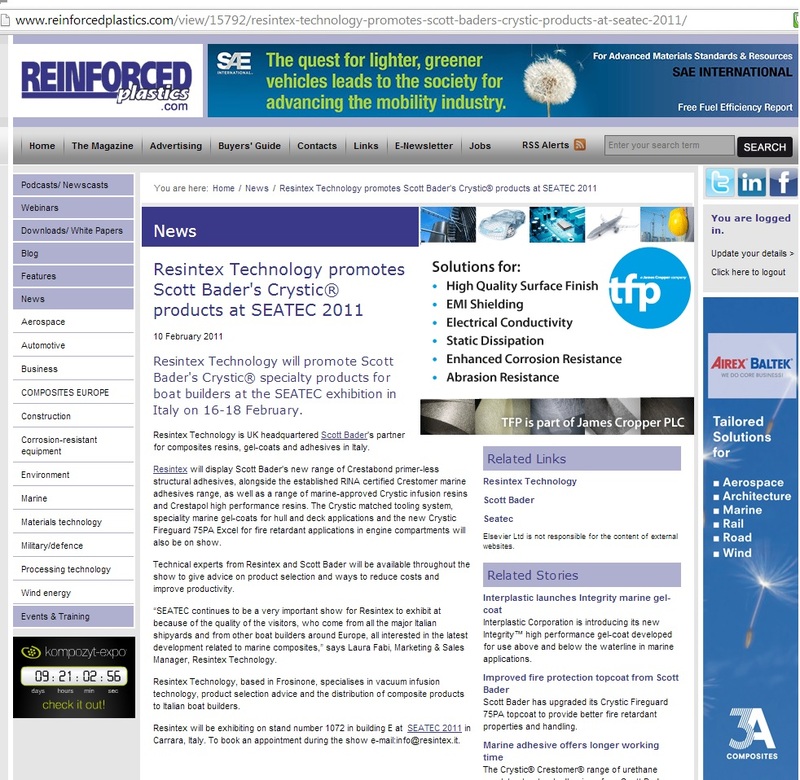 Outsourcing B2B Marketing has been used for several years to help promote this technical expertise using PR application story articles and ahead of key exhibitions, such as Seatec. 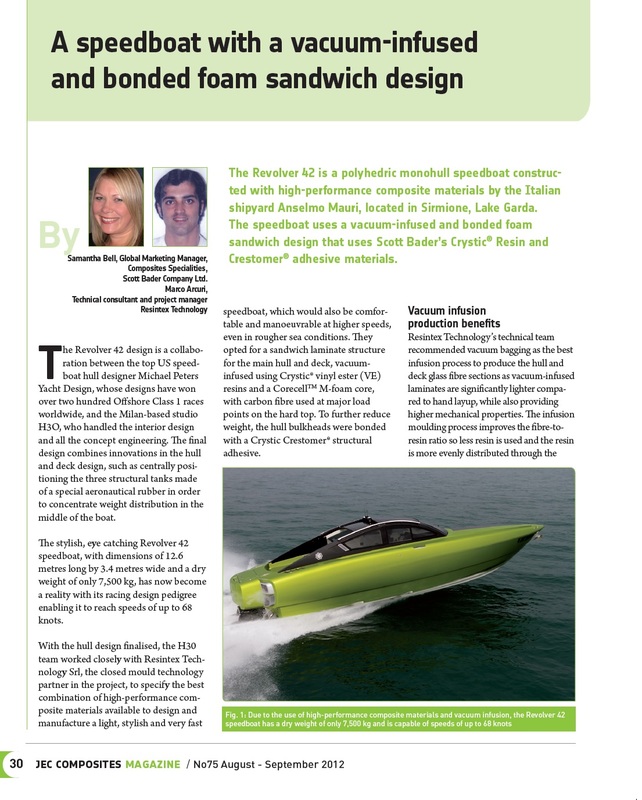 Being an official distributor in Italy, PR articles are often written in conjunction with key supplier partners, such as Scott Bader. 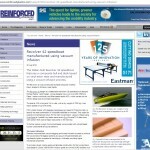 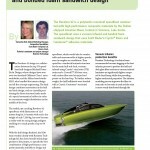 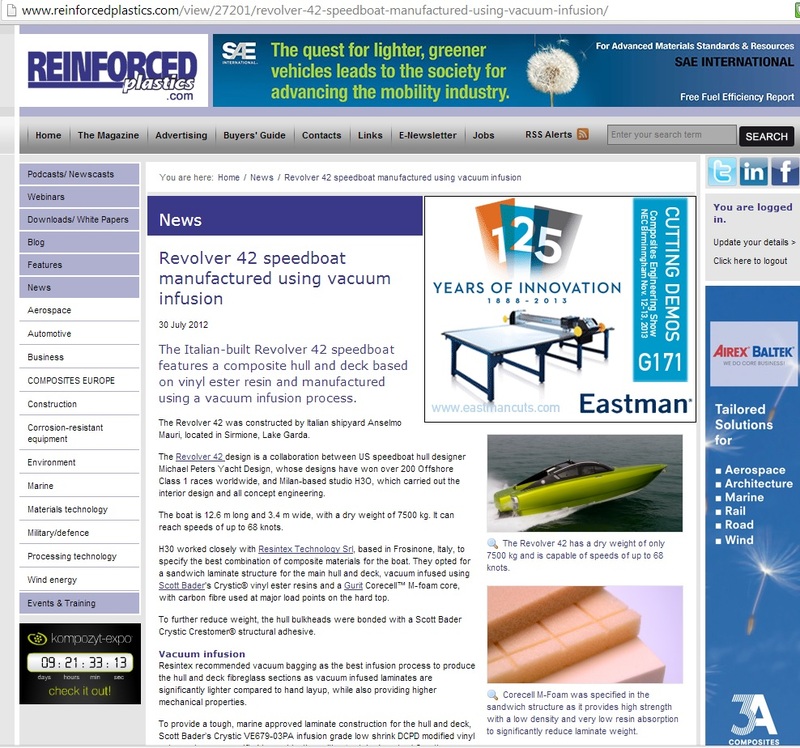 The as published as a four page ‘Feature’ in the November / December 2011 issue of Reinforced Plastic magazine and on the RP.com website.